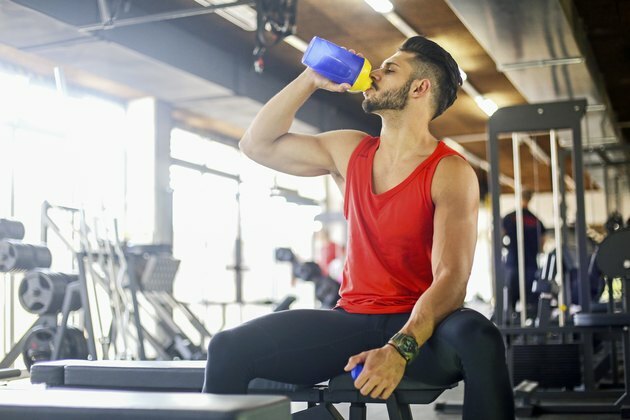 For the gym newbie, preworkout supplements are defined as any singular ingredient — or combination of ingredients — that promise to boost your workout when you consume it before exercising. Allegedly, preworkout supplements offer more power, greater energy and better performance, but it's important to note that not all options are the same. Certain preworkout supplements deliver on the promise of helping accelerate your fitness gains, while others are a waste of money. And some are even potentially hazardous to your health. To make the most out of your training sessions (and money), only rely on proven supplements to enhance your workout efforts and get gains. Need help finding those? Here's a cheat sheet on the best and worst options for your preworkout supplementation plan. Standing in the aisle of your local nutrition store, you're confronted with seemingly endless options and impossible-to-pronounce ingredient names. To simplify, here are the best ingredients you can choose. Caffeine — yes, the stuff you find in a cup of coffee — does fit in the preworkout supplement category. 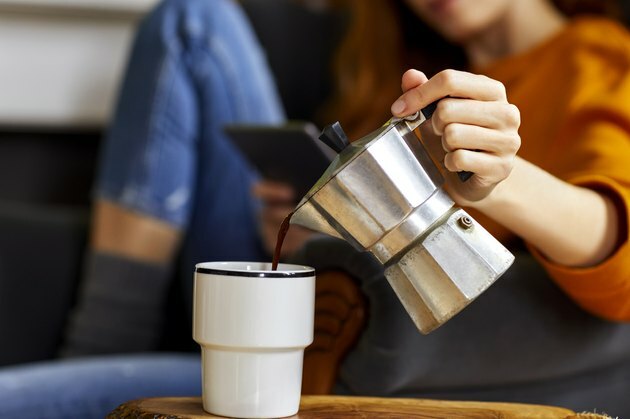 Colette Raymond, RD, nutrition coach, fitness instructor and endurance athlete, says that caffeine has many pros: It's inexpensive, readily available and easy to digest. She also notes that caffeine has been proven to increase performance and focus as well as delay fatigue in both endurance and resistance athletes. Most people benefit from 1.2 to 2.5 milligrams per pound of body weight 30 to 60 minutes before a workout. So for a 150-pound person, that's 180 to 375 milligrams. A standard cup of black coffee has about 95 milligrams of caffeine, but it can range anywhere from 50 to 400 milligrams of caffeine, depending on where you buy it. And many preworkout supplement powders also contain added caffeine, but it's always important to check the labels. According to a 2015 study in the Journal of the International Society of Sports Nutrition, beta-alanine — a type of naturally occurring amino acid — helps combat the acid that builds up in your body during intense exercise. So, preworkout supplements that contain beta-alanine can boost workout performance by delaying fatigue, dilating blood vessels and increasing blood flow to working muscles. Aim for a total of four to six grams each day. Citrulline, like beta-alanine, is another amino acid that can help improve your workout. Research from 2010 published in the Journal of Strength and Conditioning Research found that it can increase athletic performance and time to fatigue as well as boost recovery. And a 2015 study published in the International Society of Sports Nutrition showed that citrulline improved exercise performance during lower-body resistance exercise programs in men with experience in weight training. Aim for six grams of L-citrulline or eight grams of citrulline malate daily. A molecule that exists already within your cells, creatine can also be supplemented to increase strength and power. Because it's a part of your cells' energy-production systems, it allows you to work harder and achieve greater results. While it's probably most effective when consumed after your workout, as shown by research in a 2013 issue of the Journal of the International Society of Sports, you still get benefits when it's part of your preworkout supplementation — especially if you're more likely to take it then. After an initial dose of 20 grams a day for seven days, aim for about three to five grams per day in your preworkout supplement. 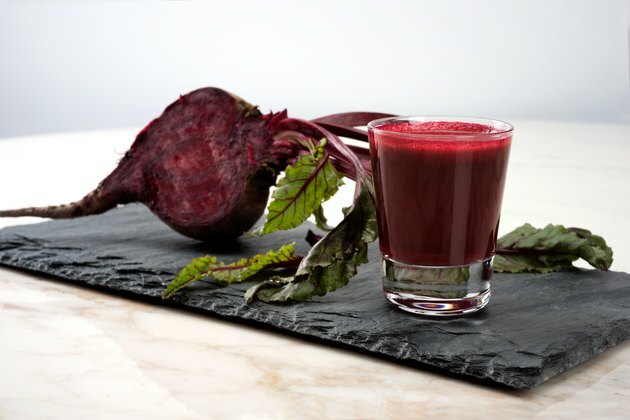 Rich in nitrates, beetroot juice can dilate blood vessels to help you warm up for a workout and boost your levels of nitric oxide, increasing blood flow and lowering blood pressure. A 2015 study published in the American Journal of Physiology found it enhances your body's ability to deliver oxygen to working muscles and reduces stress on the heart. In this small study, the 14 male participants who drank the juice over a 15-day period were able to work out harder for longer and experienced improved muscle growth. You can opt either for the powdered version, buy beetroot juice from your local health-food store or juice your own. On the other hand, there are plenty of preworkout supplement ingredients that are a total waste of money. These are four of the worst ones you should be sure to avoid. Raymond notes that glutamine — yet another amino acid — gets lots of attention due to how the body requires it for muscle growth and recovery. However, unlike with beta-alanine and citrulline, added amounts of glutamine don't have a measurable effect on performance. 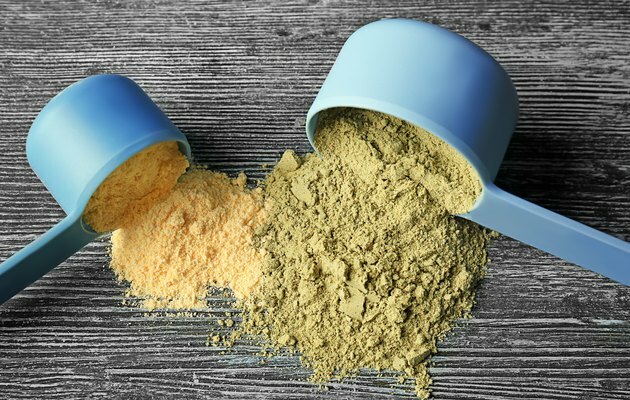 "Studies showed that glutamine supplementation versus a placebo did not increase muscle strength, lean mass or catabolism," she says. It's likely that you get enough glutamine through the minimum dietary intake of protein you eat every day. So save your money and go for more effective amino acid supplements. Preworkout supplements that claim to contain extra "fat burning" ingredients are to be avoided at all costs. Raymond says there really is no quick fix when it comes to weight loss and muscle gain. Good old-fashioned hard work and dedication are what is required. Fat burners usually refer to added stimulants, some of which can interfere with your normal metabolism and put your health in danger, Raymond says. So if your preworkout supplement has a disclaimer that reads "results not typical," it's probably one to avoid. You may remember the hype around deer velvet (which, yes, comes from the velvet coating of deer antlers) from a few years ago, but there's a reason that hype died down. Despite claims that it contains growth factors that promote muscle tissue growth, research is insufficient to support these suppositions, reports the National Institutes of Health. In fact, very few clinical studies have been performed with deer antler velvet. Plus, the supplement is associated with numerous unpleasant side effects, including headache, swelling, joint pain and low blood sugar. So it's best to avoid this one. Many supplement manufacturers will claim that ingredients like vitamin B-12, B-5 and B-3 will boost your energy so you're able to workout longer and with greater oomph. But while B vitamins are essential to your body's metabolism and nervous system function, they don't really play a valuable role in a preworkout supplement. That's because they don't give you energy on their own; they help covert macronutrients (such as carbohydrates and protein) from food into energy. While your body needs adequate B vitamins, it's best to get them from the healthy foods you eat. A supplement of vitamins really only helps if you're severely deficient, says Denise Webb, Ph.D., for Berkeley Wellness. And the vast majority of people aren't deficient. Unless you have a severe deficiency as a result of illness or extreme dieting, taking B vitamins does nothing for your energy levels. You're wasting your money by adding B vitamins to your preworkout supplement regimen because your body just eliminates the extra in your urine. Berkeley Wellness: Do B Vitamins Really Give You Energy?